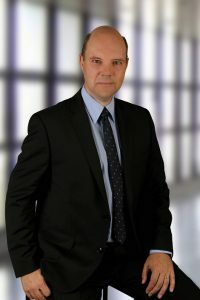 Alexander Röder becomes new managing director | Institut Bauen und Umwelt e.V. After studying physics at the Albert Ludwig University of Freiburg and the ETH Zurich, Mr Röder gained his doctorate at the Paul Scherrer Institute (Switzerland) on the integration of LCA data into macroeconomic energy and environmental models. Following a short post-doctoral position at the same institute, during which time he was involved in updating and digitising the ECOINVENT database, Mr Röder joined the global building materials group CEMEX, where he has worked in various positions and locations in Switzerland, Germany and Spain over the last 16 years in the management of energy, climate protection and general sustainability. assessment specialist to a leading provider of all sustainability-related information on building products”, said Dr. Röder.